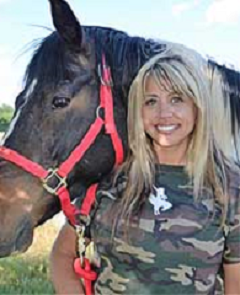 Originally from Texas, Tamara Nordmeyer is a Nevada licensed Realtor who brings a great array of experience to Cowboy Country. She is bilingual (English-Spanish) and has over 15 years of Real Estate experience that she gained in Las Vegas, NV as well as multiple years in the timeshare industry with Monarch Grand Vacations. She now lives on a horse property in the country near Winnemucca with her family and her horses. Tamara engages in various local charity work, her favorite being the St. Jude’s “saddle up and ride.” She loves helping people in the Winnemucca and surrounding communities. She thrives when she helps buyers and sellers through Real Estate transactions and helps create a “Win-Win” situation for all parties. Tamara is very experienced with ranches, land and rural property sales, as well as in-town residential. 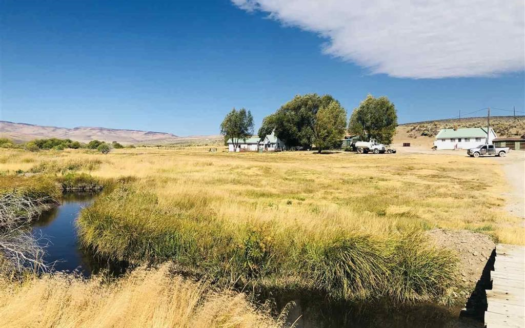 She is qualified to help buyers and sellers with country homes and homes with acreage, horse properties, Nevada land, luxury homes and golf properties in Pershing County, Humboldt County and Churchill County.